AlphaStaff’s Board of Directors is pleased to announce that Cristina Allan has returned to the role of President and Chief Executive Officer. 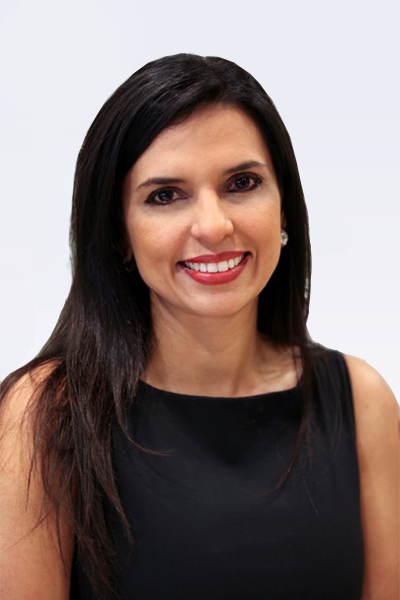 Cristina initially joined AlphaStaff in 2004 and, during her tenure, held several key management and leadership roles including President and CEO from 2013 to 2015. Prior to rejoining AlphaStaff, Cristina was Vice President Global Relationship Management at MetLife. In this role, she was responsible for identifying opportunities to partner and align with global brokerage and consulting firms to develop and implement common growth strategies in over 40 countries. With this experience, Cristina brings tremendous knowledge and vision to build the strongest team possible, increase the value of AlphaStaff’s business, and execute on the organization’s strategy.